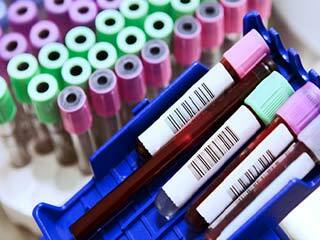 Cardiovascular diseases are the number one killer in the world. 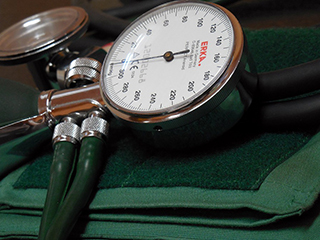 Blood pressure is one of the leading causes of cardiovascular disease. 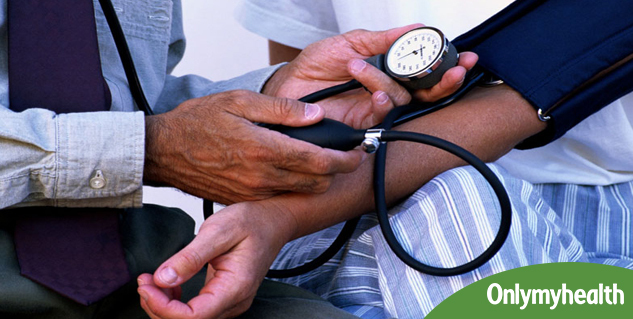 For maintaining overall health, we all must understand and maintain a healthy reading of our blood pressure. 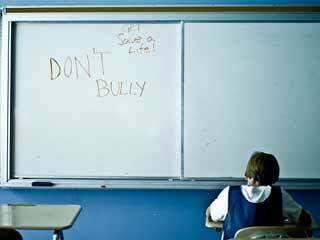 You must have heard people around you complaining about low and high blood pressure. But do you know what exactly blood pressure is? 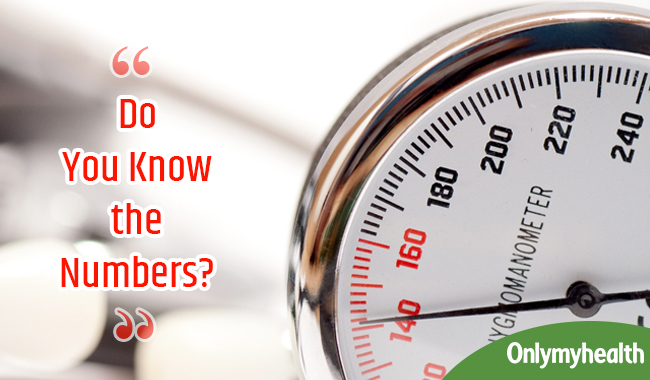 Do you know about the numbers of blood pressure? 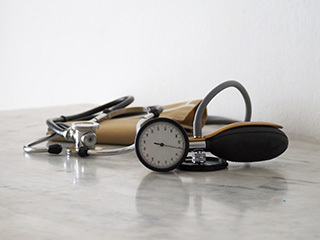 Systolic blood pressure is given more attention when it comes to detecting the risk of cardiovascular disease for people over 50. 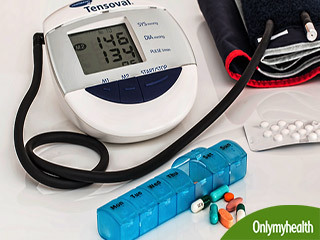 High blood pressure is inevitable after a certain age due to the upsurge of plague, rigidity of large arteries and increased incidences of cardiovascular diseases. Over 140/90 means that you have hypertension and you need to consult a doctor, make some lifestyle changes and take appropriate medication. Gender: Males are more likely to have high BP before the age of 55, whereas, women see an increase in blood pressure after menopause. 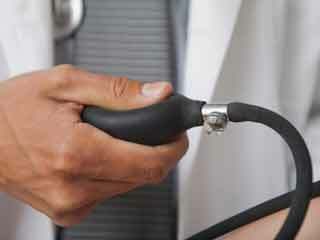 Age: Systolic blood pressure increase in adults over 50, which is the main cause of heart disease among the elderly. Genetics: If the problem of blood pressure runs in the family, then it is likely for you to develop the problem too. 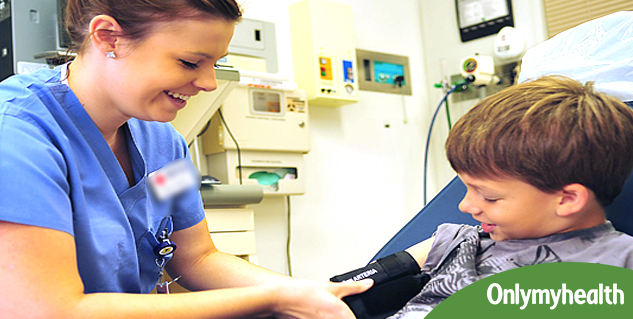 Heart rate: High pulse rate can lead to high blood pressure but not necessarily. In some cases, it might lead to dangerous consequences, but since the blood vessels can dilate to facilitate with larger quantities of blood, it might normalize on its own. 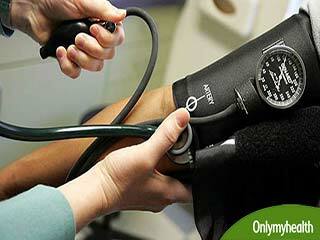 Read more articles on Hypertension.